Vino del Sol's mission is to be your trusted source for great wine. Since 2004 we have built our reputation as a leading importer of terroir-driven wines that over-deliver in value. Known as "The Argentine Wine Specialist®," we also market exceptional wines and sakes from California, Chile, Japan, and New Zealand. 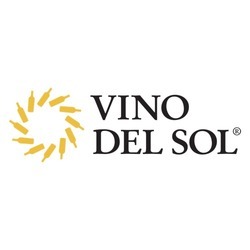 Vino del Sol also works hand-in-hand with our customers and wineries to develop client-exclusive brands that over-deliver on value for the consumer. Vino del Sol's wineries are all estate-grown, sustainably-farmed, and family-owned. Our wines have received hundreds of 90+ point reviews.